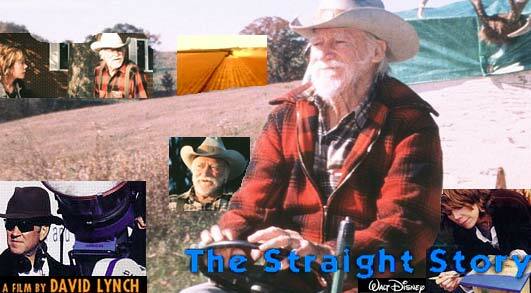 Last night we watched a new film by David Lynch - The Straight Story. It's Very strong work. It's presented by Disney and has rating G, what a good challenge by itself. It appeals to your heart soul and mind.